The band America had an amazing string of harmony-rich hits including “Horse With No Name”, “I Need You”, “Ventura Highway”, “Tin Man”, “Lonely People”, “Sister Golden Hair”, and “You Can Do Magic”. America formed in England while the members’ fathers were there as Air Force personnel. 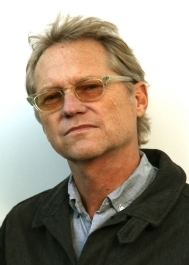 The core of today’s America is original members Gerry Beckley (vocals, guitar, keyboard) and Dewey Bunnell (vocals, guitar); the other original bandmember Dan Peek left the line-up in 1977, and passed away in 2011. By now the band has released over 20 albums, starting with their debut in 1972.